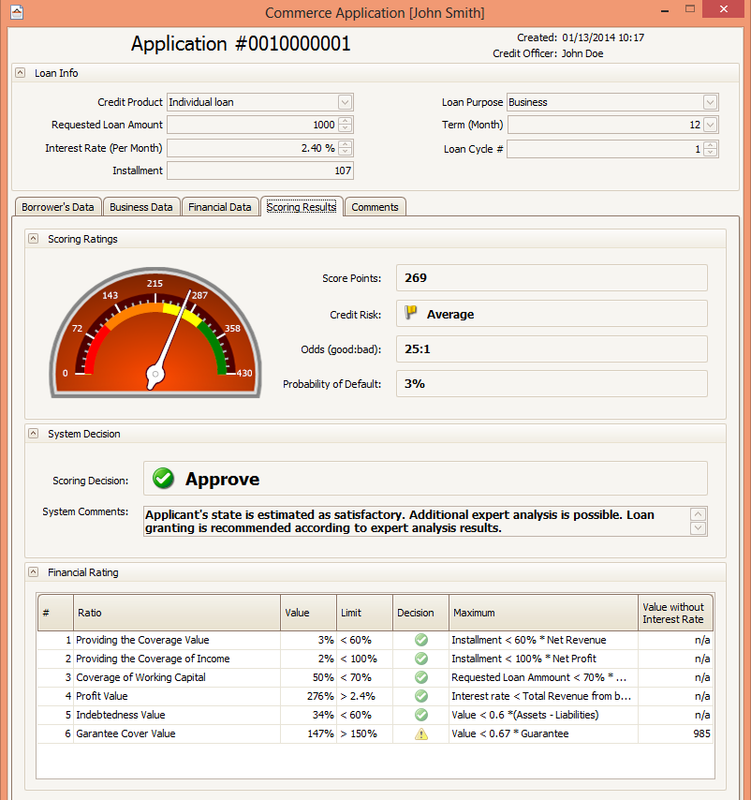 For the past few years there have been on-going discussions on how microfinance lenders can use credit scoring to cut the losses from defaults and the expenses of loan evaluations. Although most experts agree that introducing credit scoring will greatly improve efficiency and thus the outreach and profitability of microfinance institutions, there are virtually no specialized microfinance credit scoring solutions available on the market. Through many years of experience working with small lenders around the globe, we, at Plug-n-Score gained a deep understanding of the problems that MFIs in emerging economies face these days (like limited Internet access). Downloadable, easy to install and use. Group loan– includes several applicants for one loan. 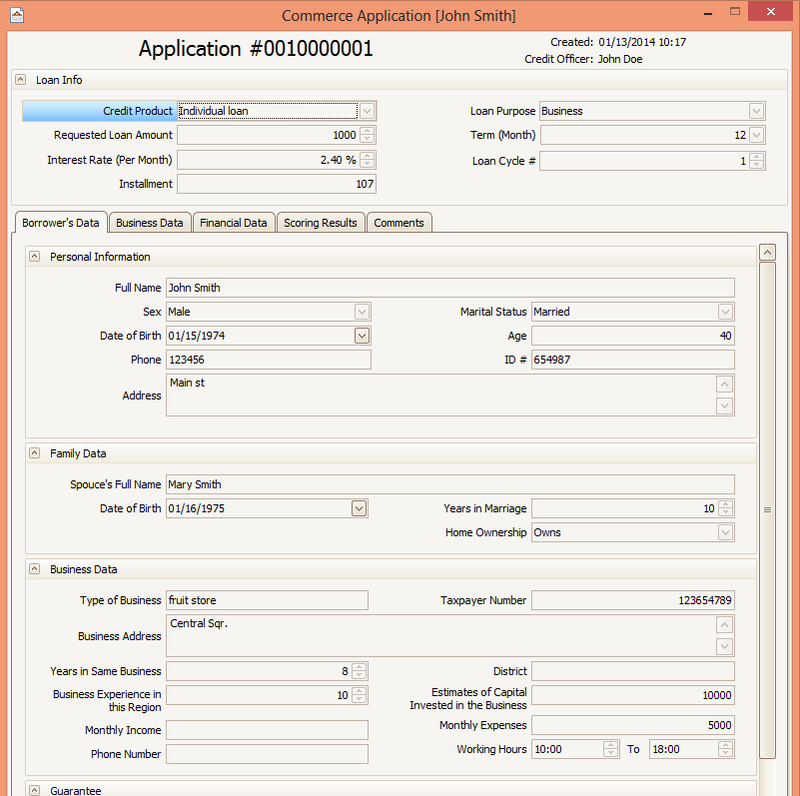 One branch office can have several Credit Officer Workplaces. 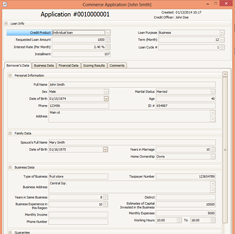 Export new and updated applications to a single file that can be then merged to the central application database in the Head Office. View scoring reports for the entire portfolio or for specific groups (e.g. 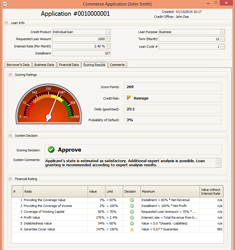 display report only for selected branches, selected time range or credit product).